I have come into a stash of these drivers. All are new and stock and are pre-arrestor spec — ie the same as you would buy today hut with no arrestors. I do not know of any CHBW that shipped with arrestor. 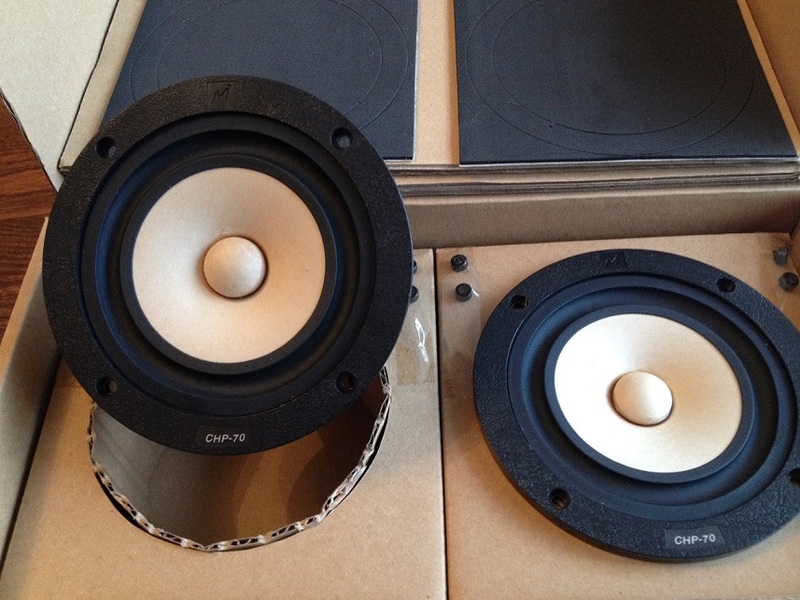 These 2 model drivers largely differ only in the depth of the HF shelf… they fit into the same boxes. Drivers are in the UK so there will be minimal shipping/postage costs. CHP-70.2 with natural/parchment or black cones. Gen.2 driver was designed with a shelved down response > 7KHz to provide a 'vintage tone' similar to some classic drivers. Warm sound with gentle emphasis in bass & lower treble to enhance clarity without excessive 'shout'; easy to listen to for long periods. Usual Mark Audio self-damping polymer frame, long-throw suspension and low-mass, shallow profile cone to improve dispersion. Suits wide range of boxes (miniOnkens, TLs, reflex, sealed, horn) and can be used as lightweight midbass with a tweeter and simple filter. £40 pair = €45 pair + postage from the UK. There are many suitable enclosures from these. Pencil, P10-hifi miniOnkens (Kal-El), Frugel-Horn Mk3. They also fit into many of the Woden EL70 BVRs (Lake District Series). If interested in these ask and we will check tuning details. CHBW-70 with black cone. 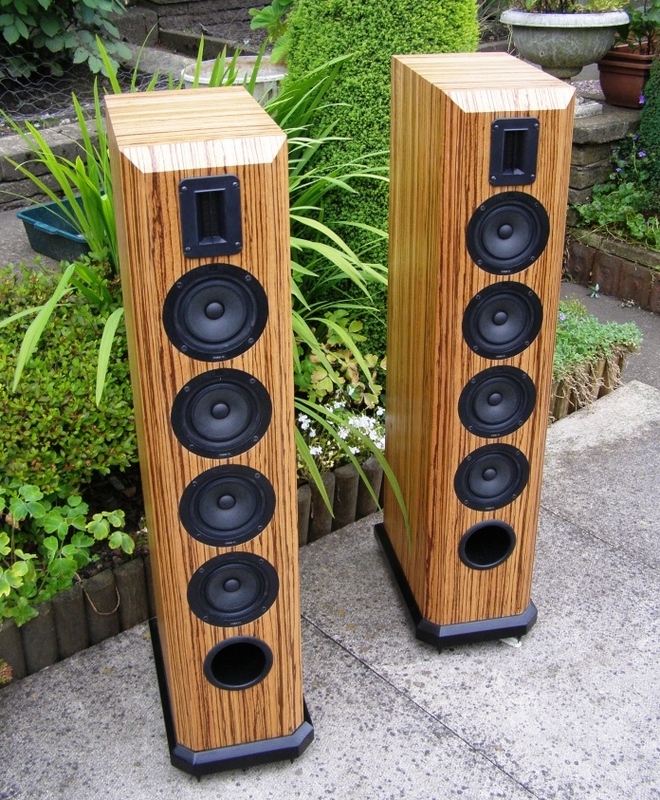 A rare dedicated 4in midbass driver derived from the CHP-70.2 with slightly heavier duty coil, cone and suspension. An overlooked but very capable and flexible compact midbass. The response has a slight rise in the lower registers to provide a warm 'vintage tone' and weight similar to some classic drivers. 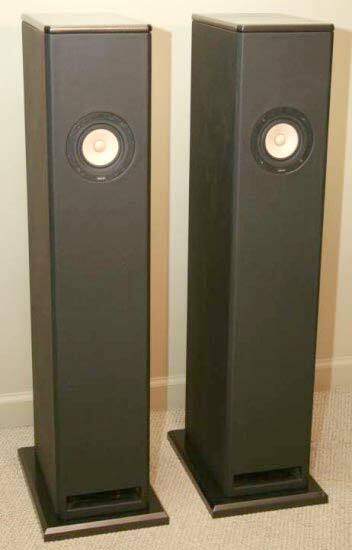 Above 5KHz, output is shelved down, allowing easy blending to tweeters with a simple filter. Usual Mark Audio self-damping polymer frame, long-throw suspension and low-mass, shallow profile cone to improve dispersion. Parameters well-suited to a wide range of boxes (miniOnkens, TLs, reflex, sealed, horn). £30 pair = €34 pair + postage from the UK. 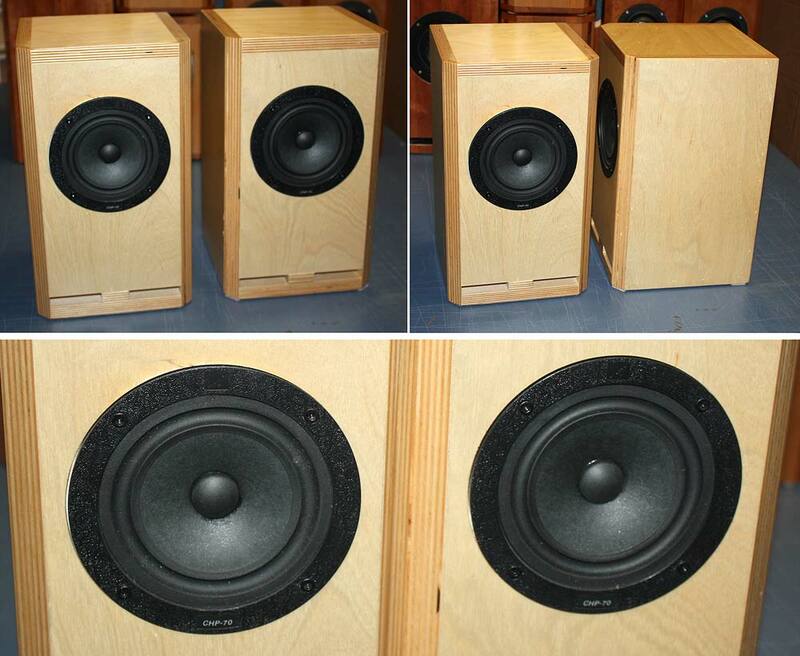 These pretty much fir into the same enclosures as the CHP-70.2 but with a tweeter added. I just discovered your annoucement, are any of these still available ? I would be interrested in 2 or 3 pairs, preference to CHBW, do you know the shipping cost to France ? I juste discovered your announcement. Are any of these still available ? Do you know the shipping cost to France ? Yes there are some units left. I’ll get Scott to get in touch with you. Waiting for news from Scott. Hello Pascal, sorry I'm not about as much as I'd like at the moment, I'm innundated with emails & general admin from the journal I'm membership secretary to. 3pr of CHBW? Not a problem. Could you fire me an email through Woden with an address & I'll get a shipping cost for you. PS -afraid I have to be away Tuesday am - late Thursday so apologies for any short delay.